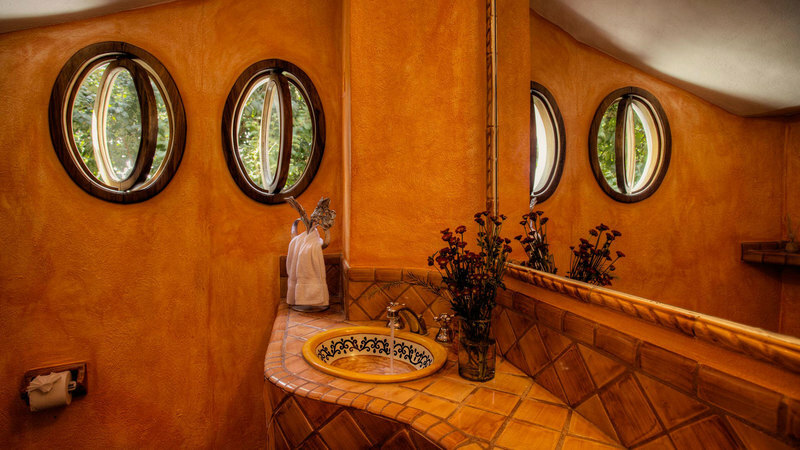 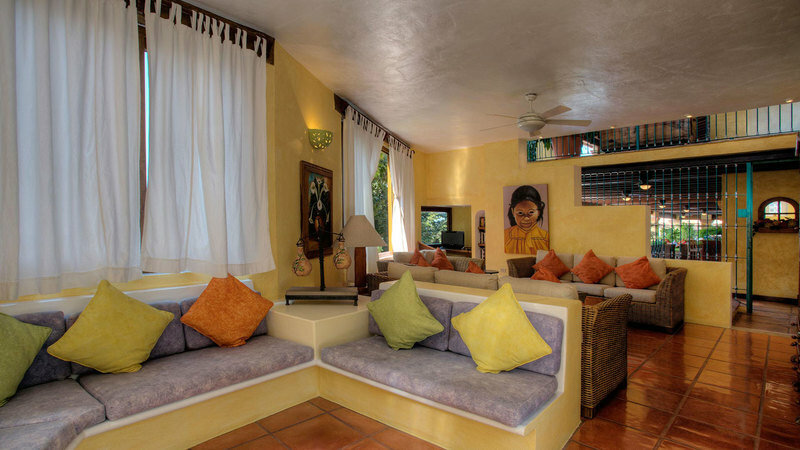 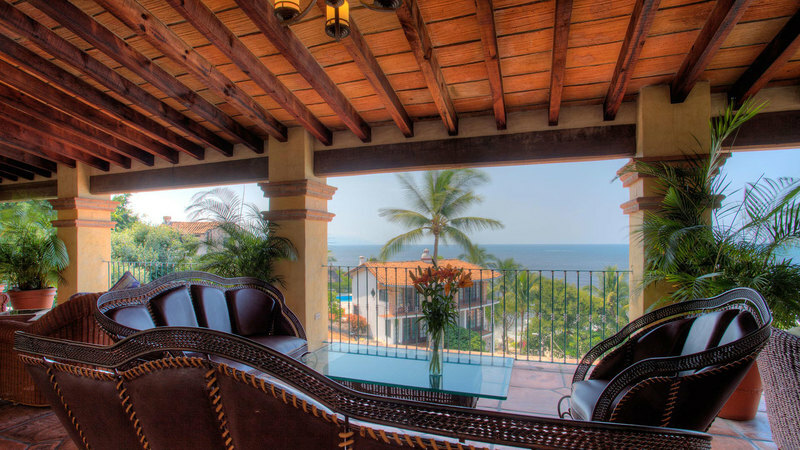 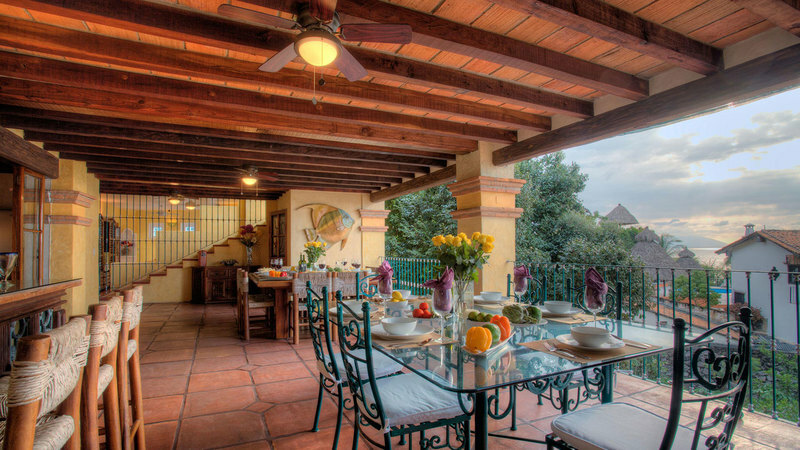 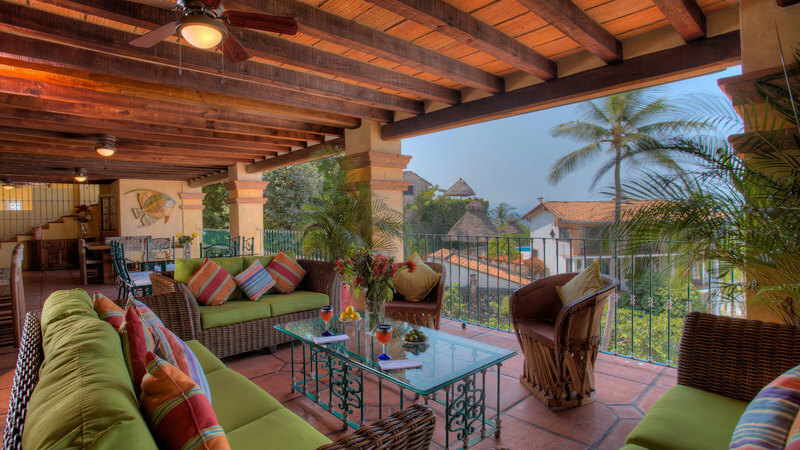 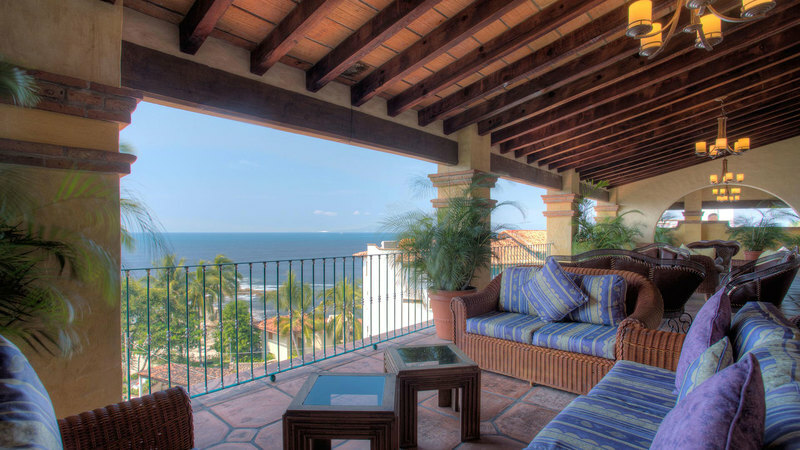 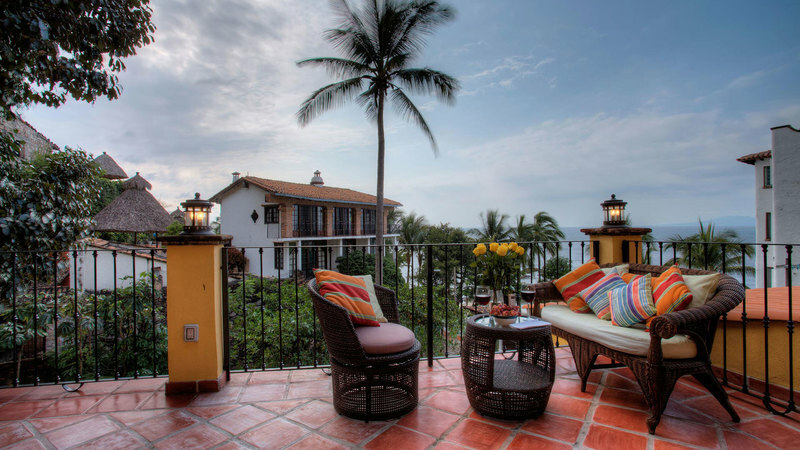 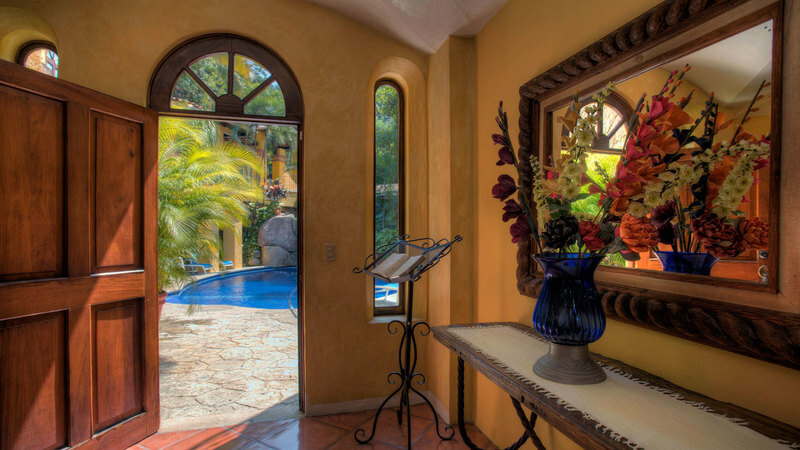 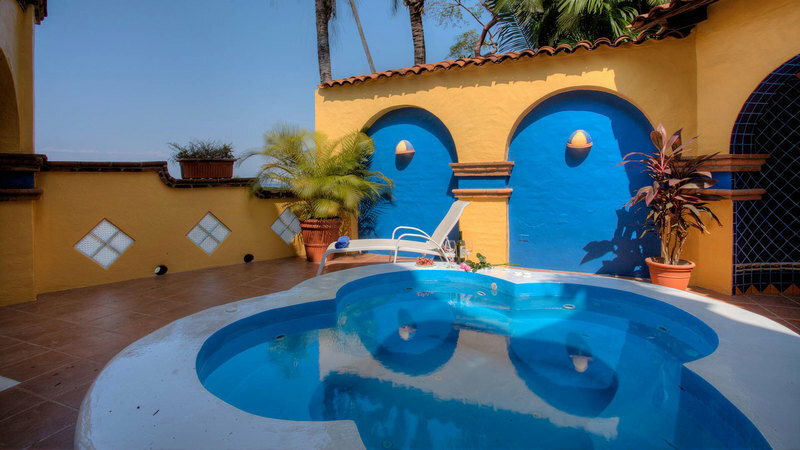 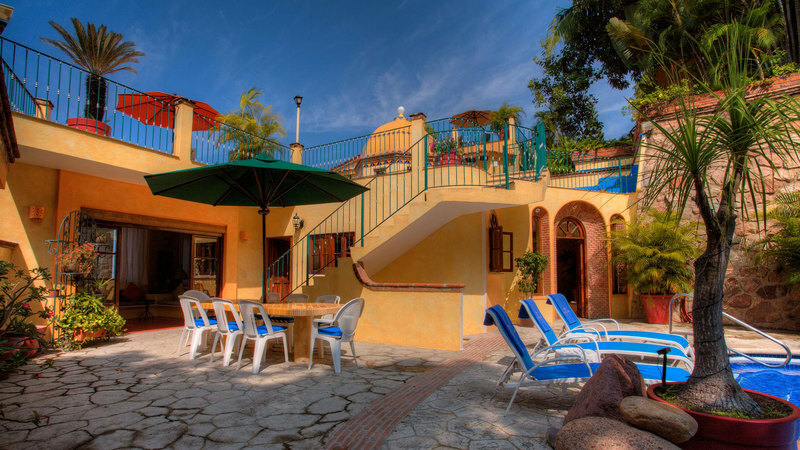 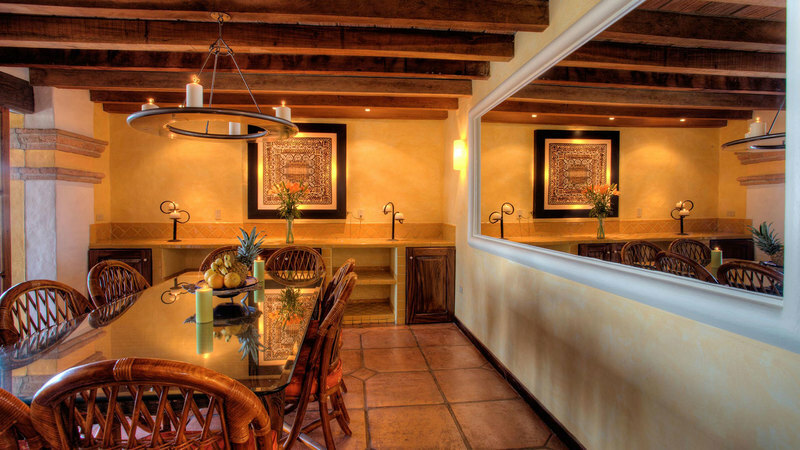 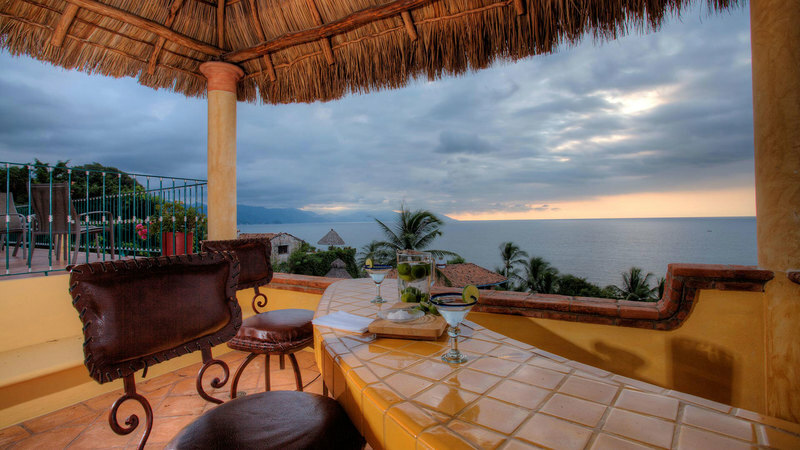 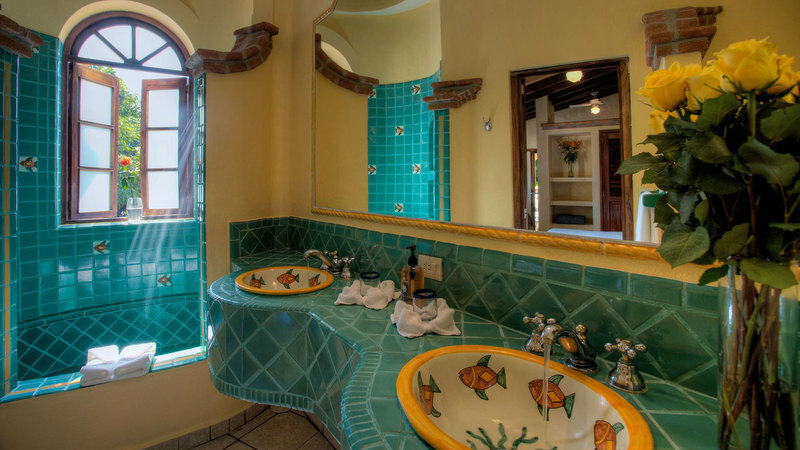 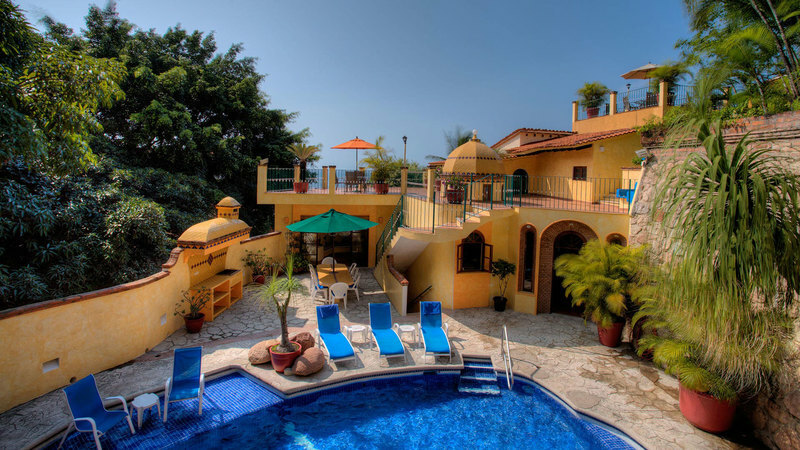 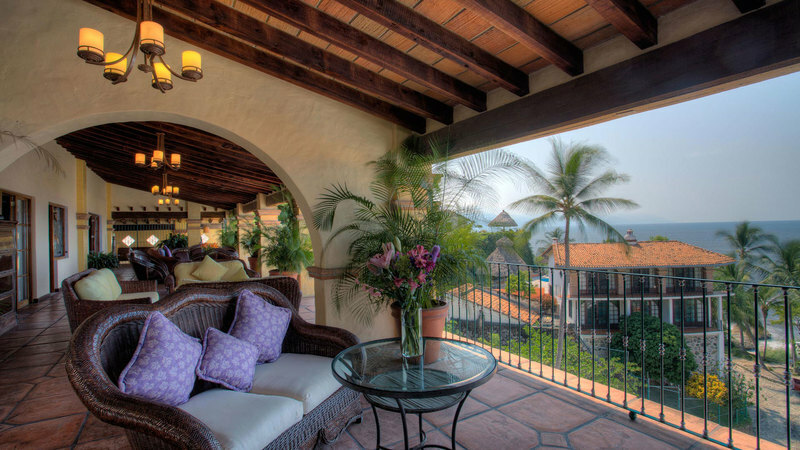 Casa La Villita is a spectacular 14 bedroom 17 bath boutique villa located in lower Conchas Chinas, Puerto Vallarta. 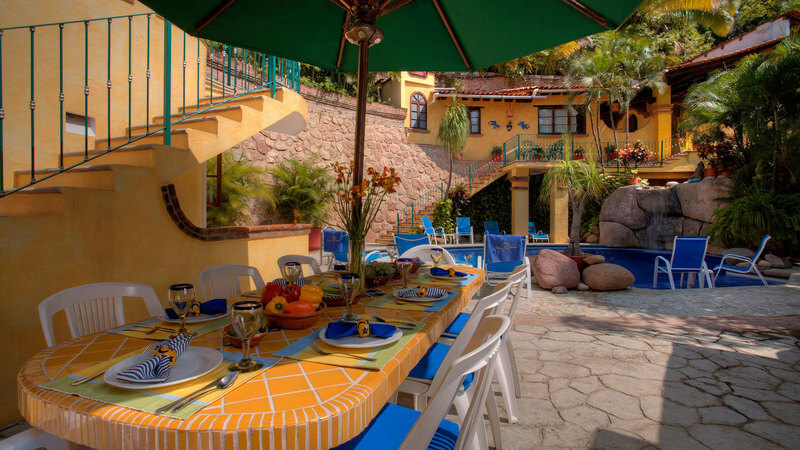 Known as the Beverly Hills of Puerto Vallarta. 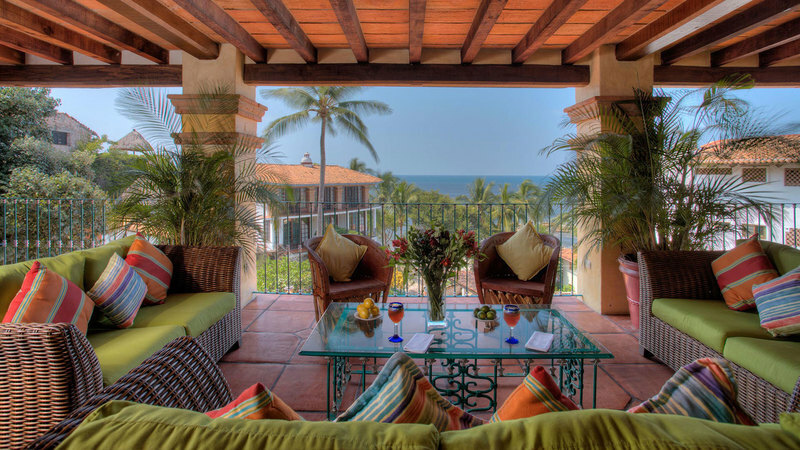 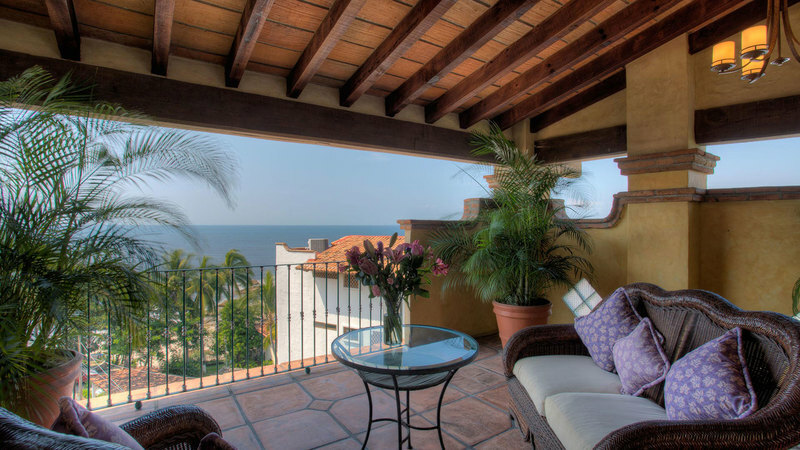 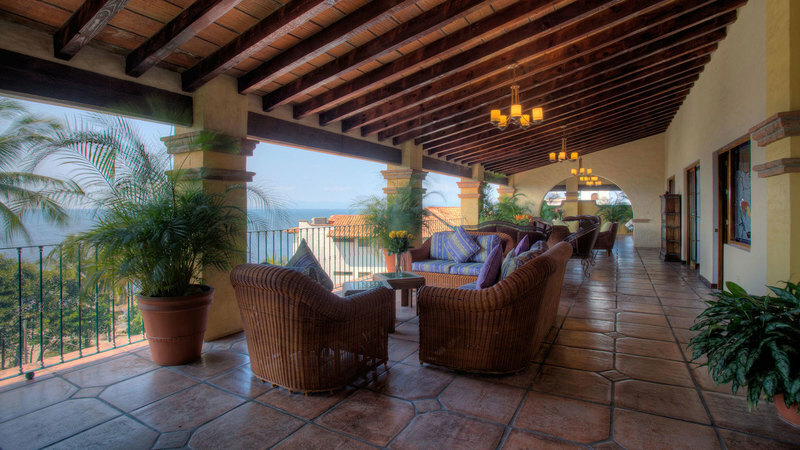 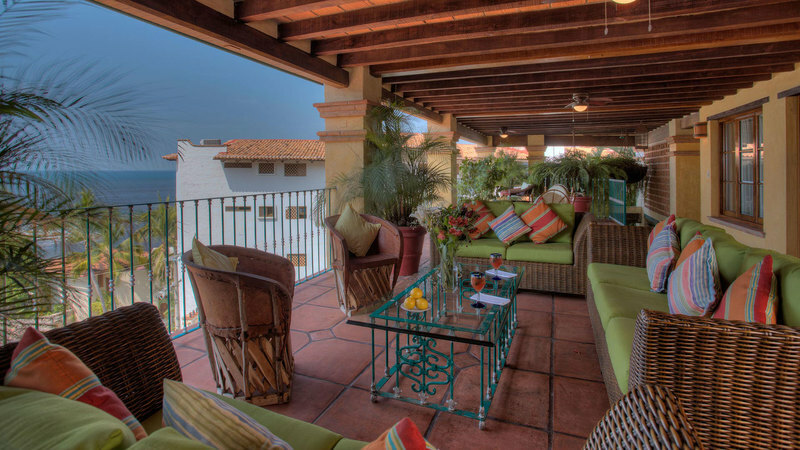 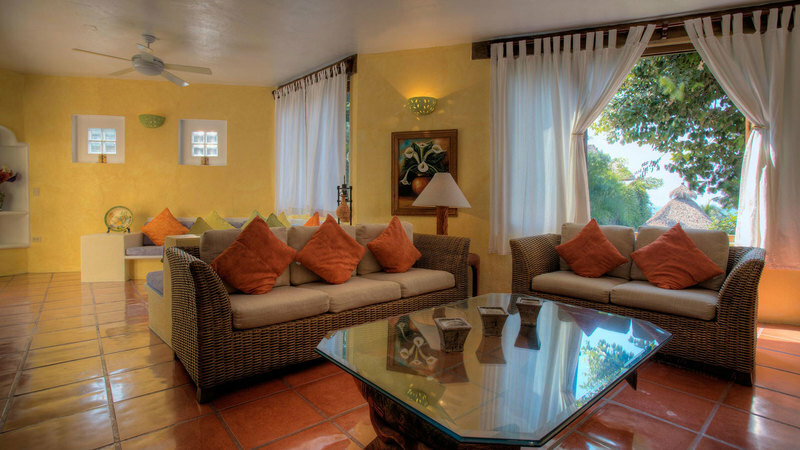 Nestled along the Pacific coast, with fabulous views of the Banderas Bay it is hard to leave once you arrive. 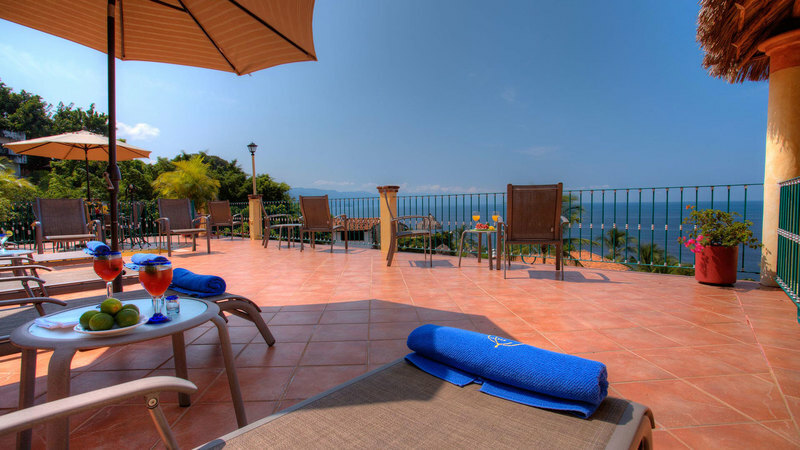 The villa is only steps to many wonderful beaches, including the Conchas Chinas Beach, the Amapas beach and further north Los Muertos. 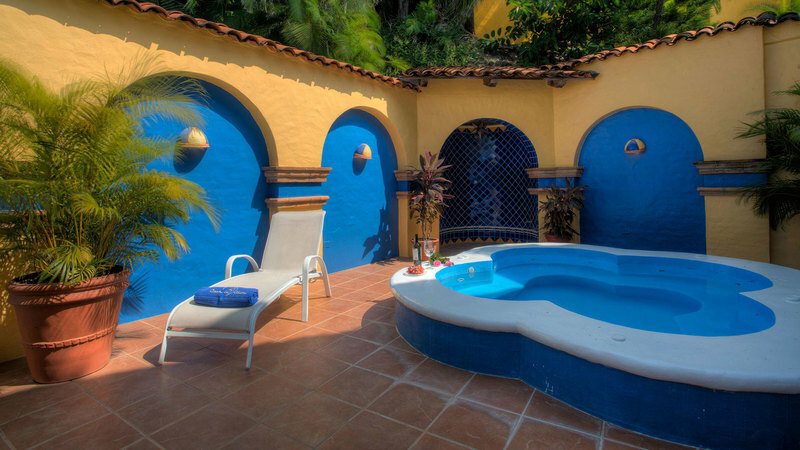 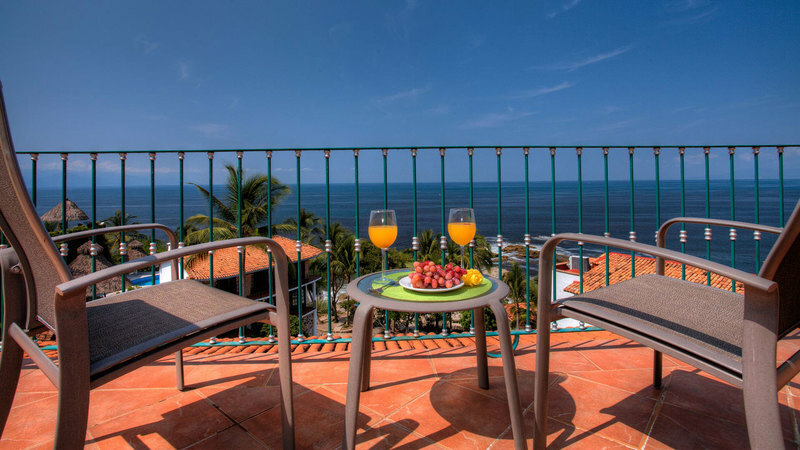 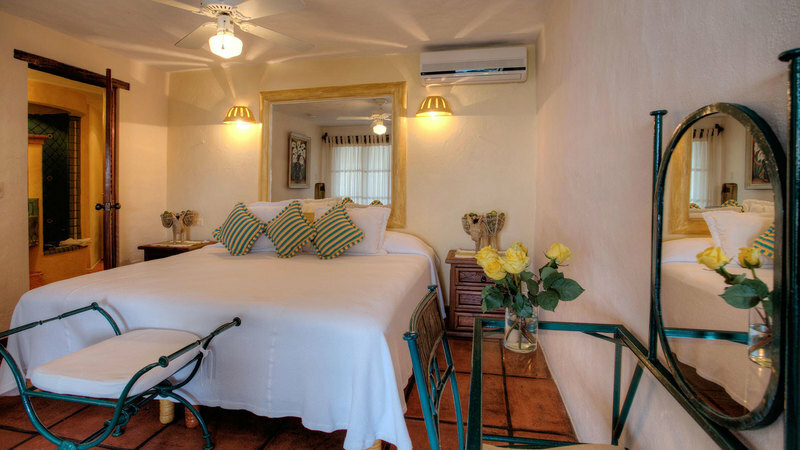 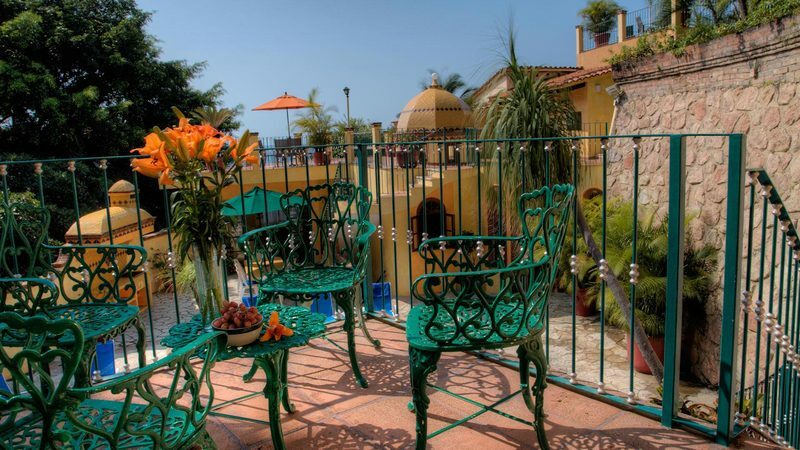 Located a short mile to the Romantic zone in the old town of Puerto Vallarta. 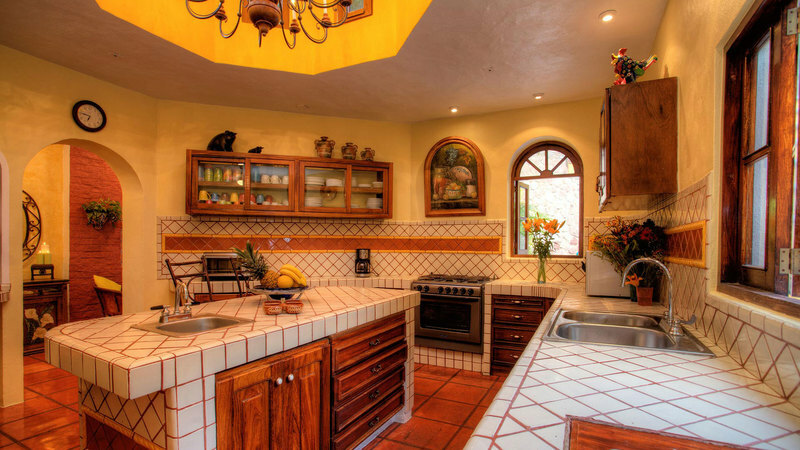 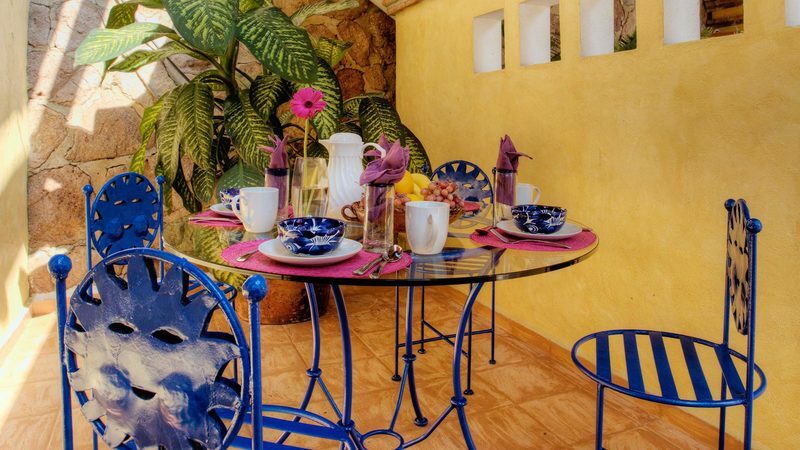 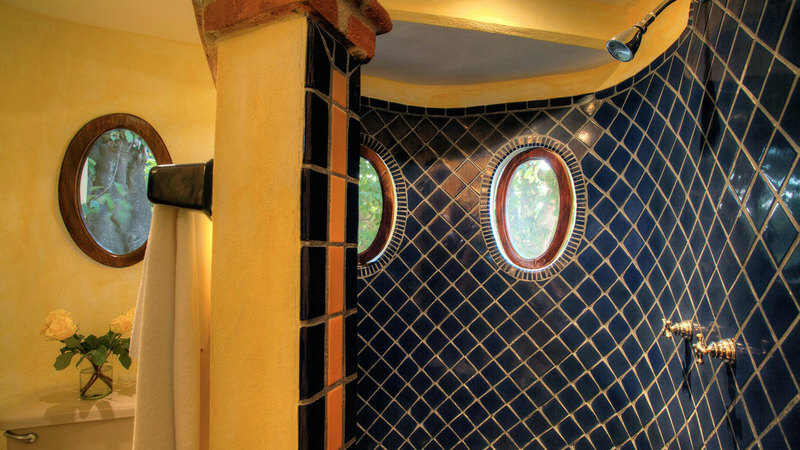 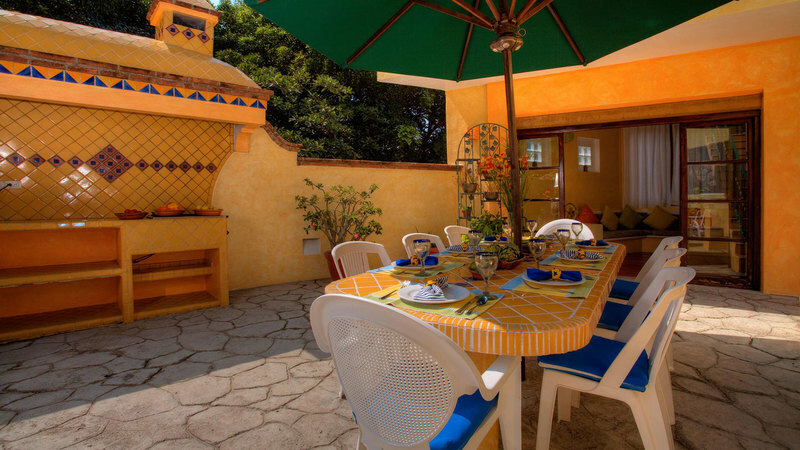 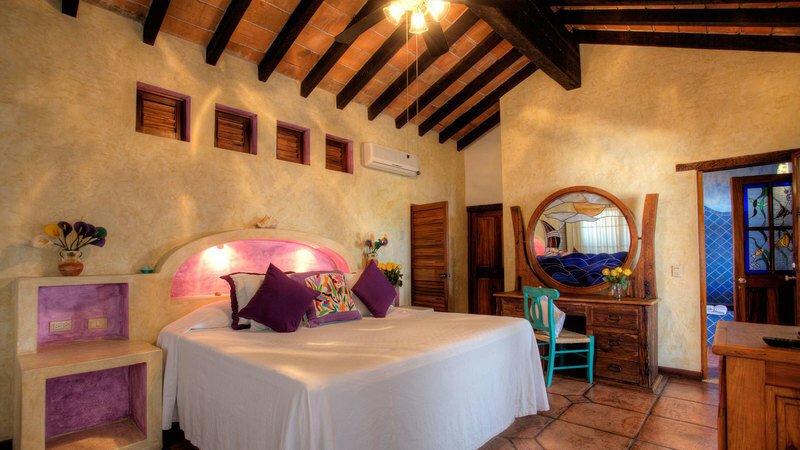 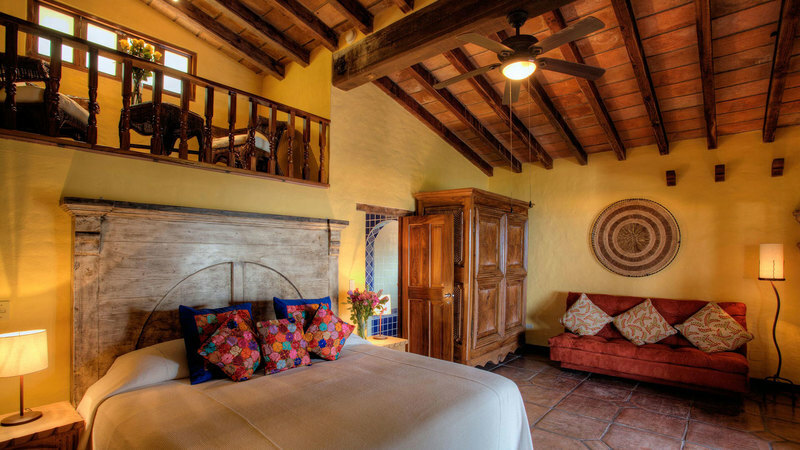 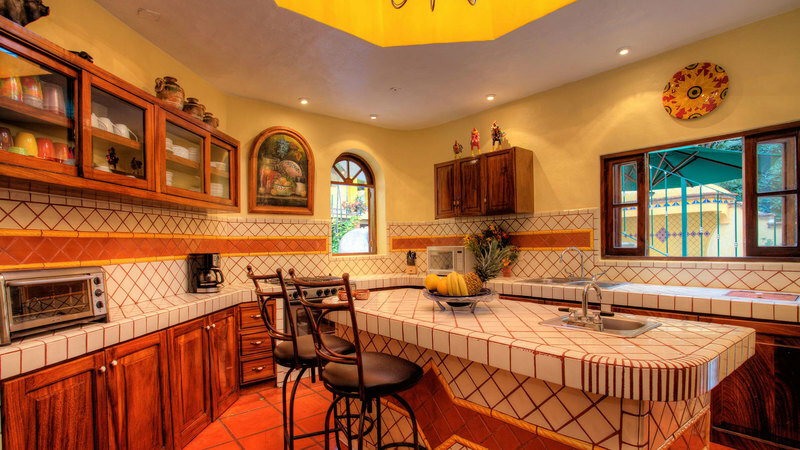 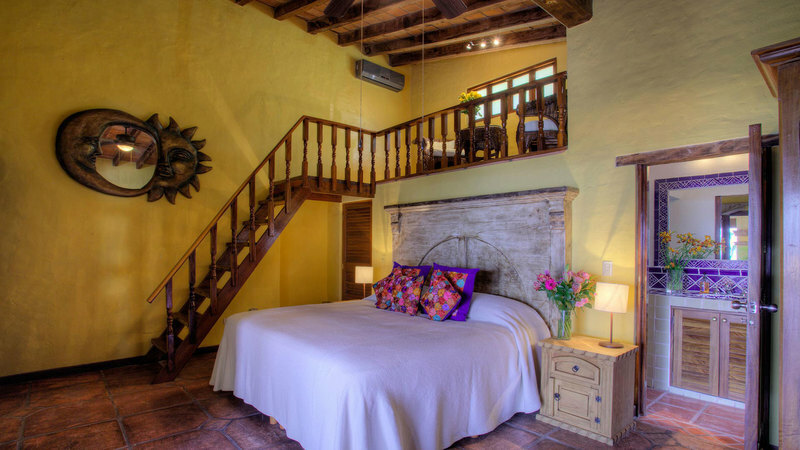 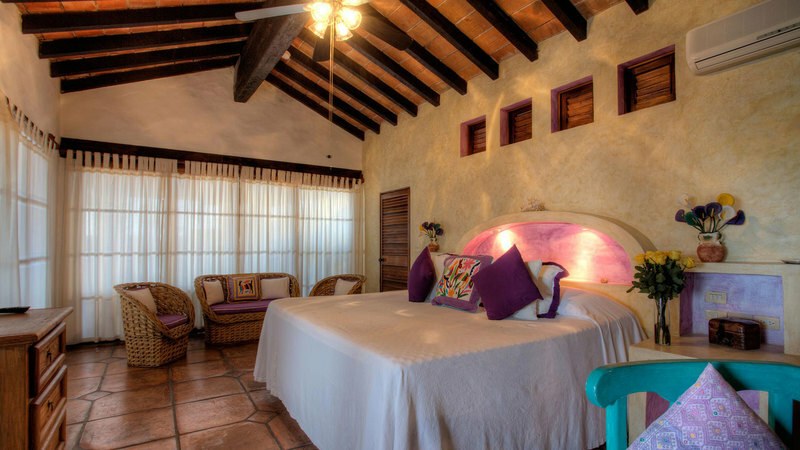 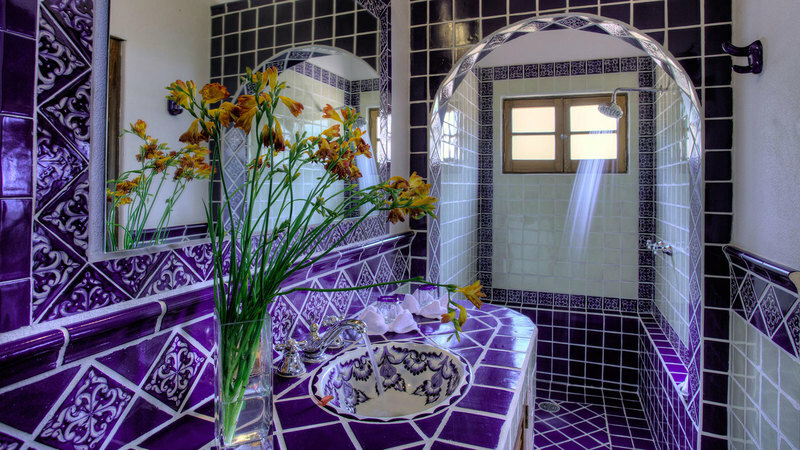 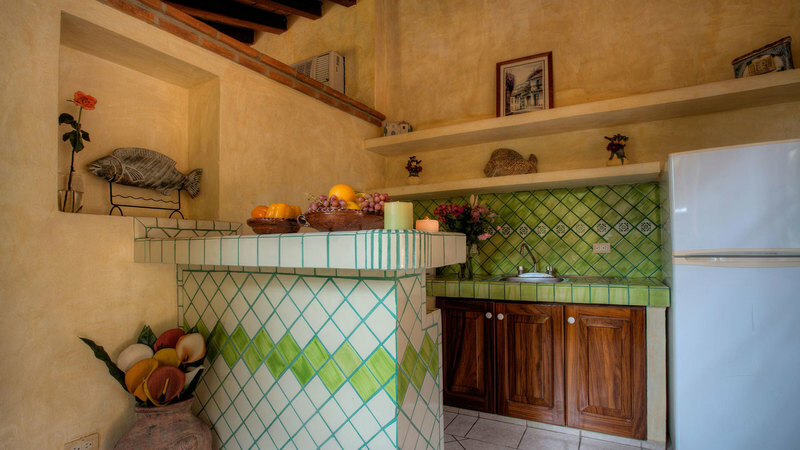 This spacious villa is filled with Mexican charm, decorated in bright festive colours with Mexican artwork, the attention to detail however, is truly found in the traditional artisan telavera throughout. 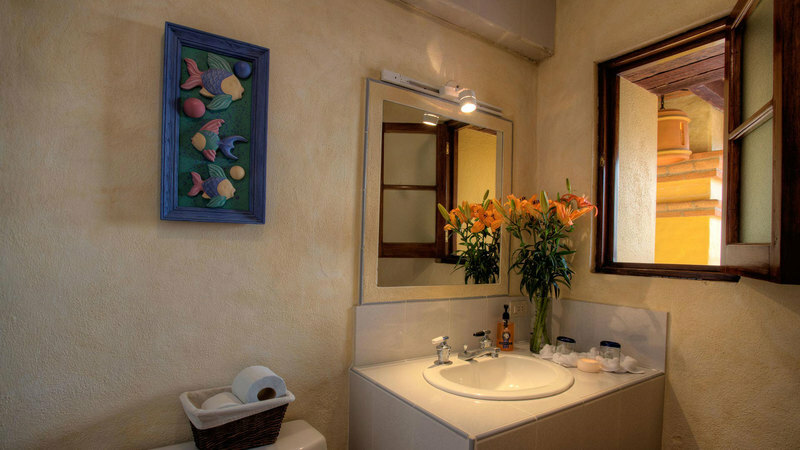 It comes with a full complement of staff to serve your every need. 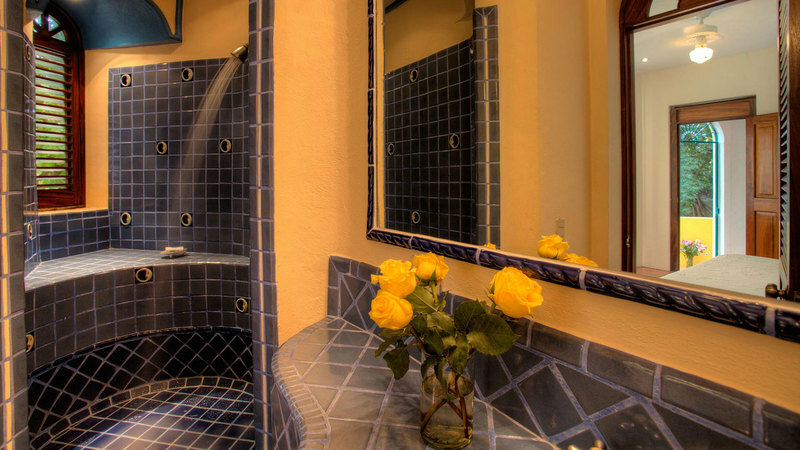 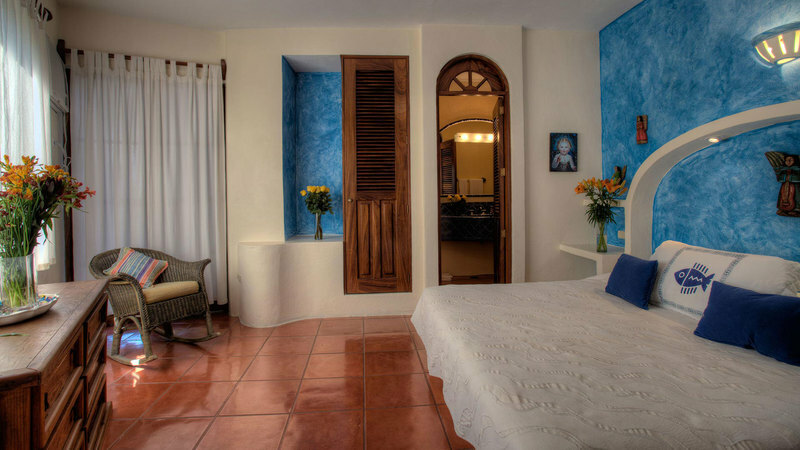 From the moment you arrive you are welcomed with warm Mexican hospitality, every whim and desire is satisfied, your stay can be as pampered as you wish and you can be ensured that it will be a memorable one. 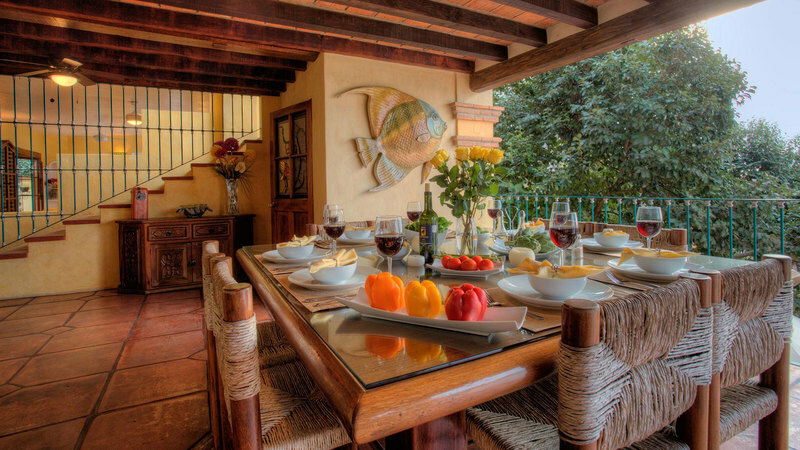 Enjoy the delicious fare (Mexican and International cuisine) made from local ingredients and prepared lovingly by our long term Chef. 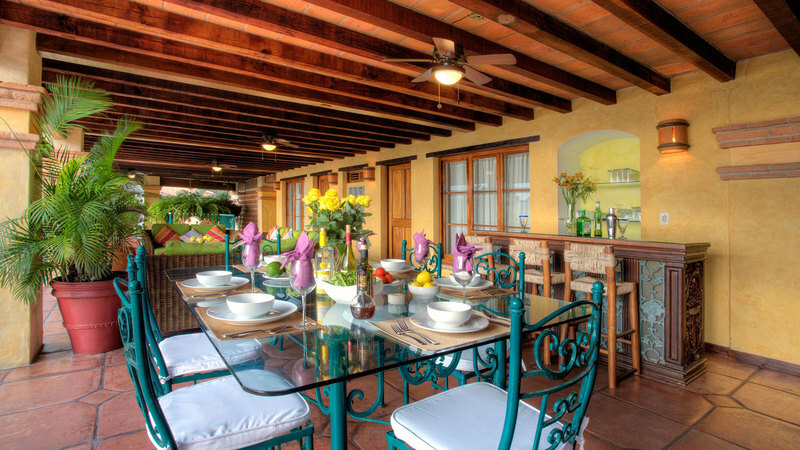 Each meal can be catered and served in one of the many indoor or outdoor dining areas. 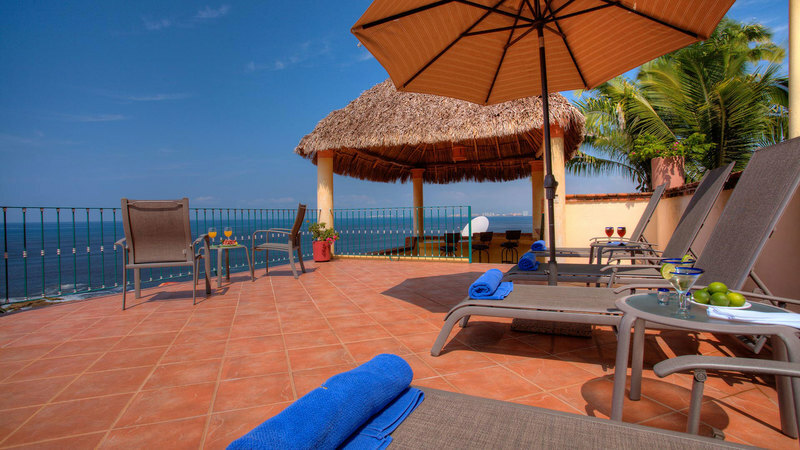 Lounge by the pool, enjoy an afternoon bar-b-q at the out door grill or soak up the sun on our roof top deck as you watch the whales and dolphins pass by. 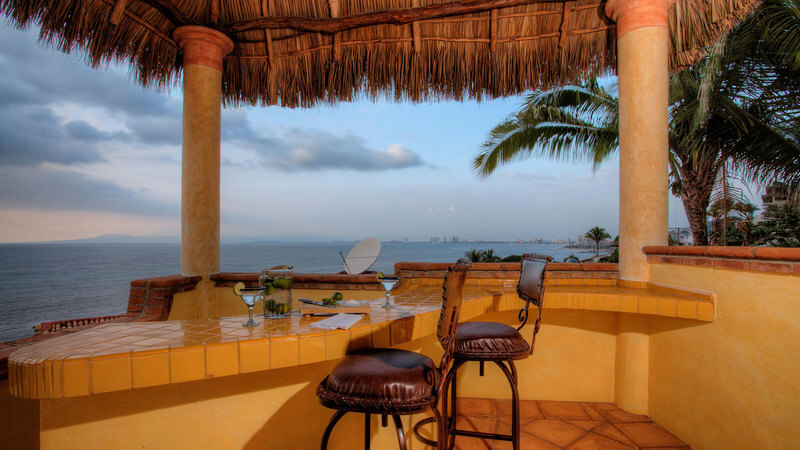 The roof top terrace comes complete with a Palapa bar, not to be missed are the stunning sunsets while enjoying a drink. 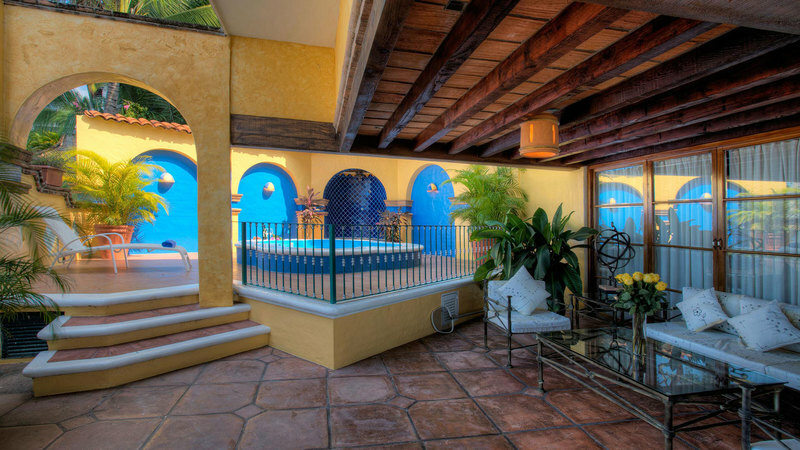 Enjoy one of our many terraces before really relaxing your body in the hot tub. 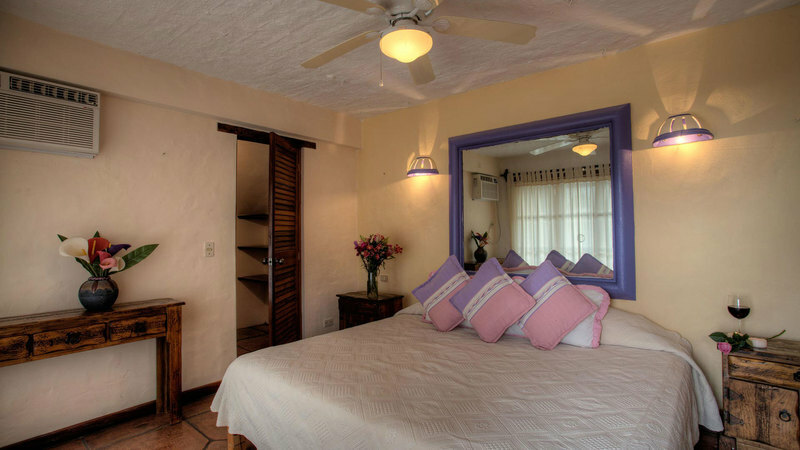 A $1000 USD Security Deposit is required for all bookings and is fully refundable within 30 days of the stay provided there is no damage. 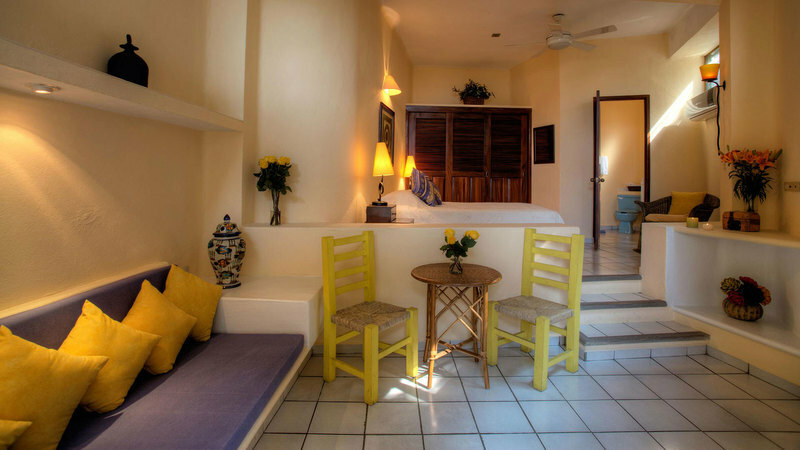 There is a 3 night minimum stay. 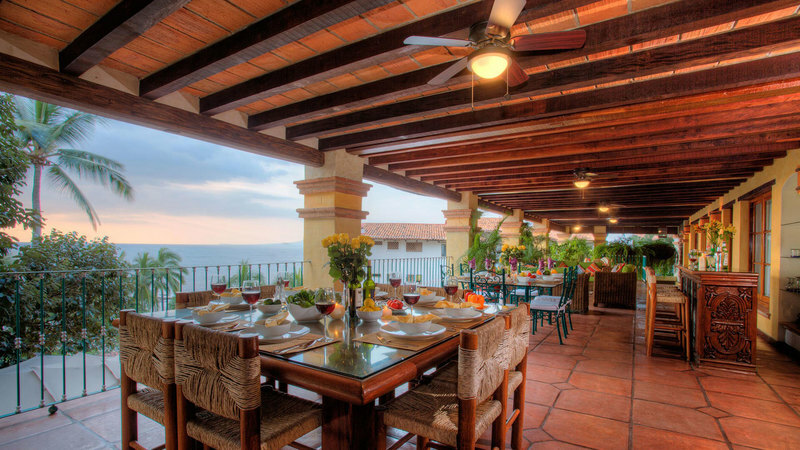 Ideal Wedding Venue. 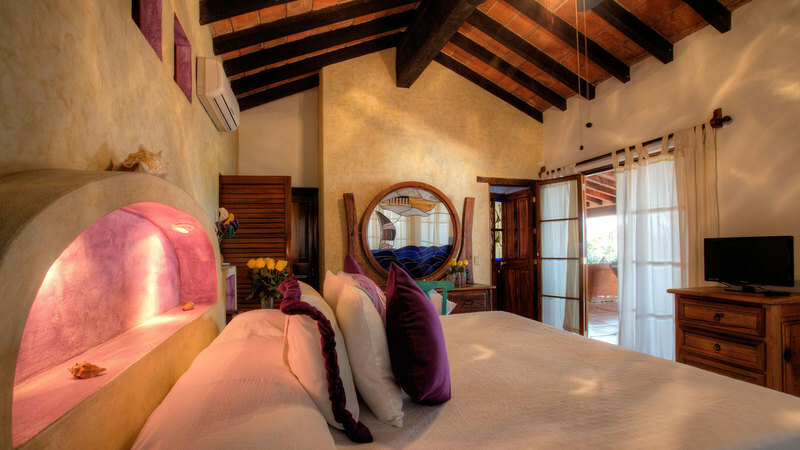 14 bedrooms sleep 28. 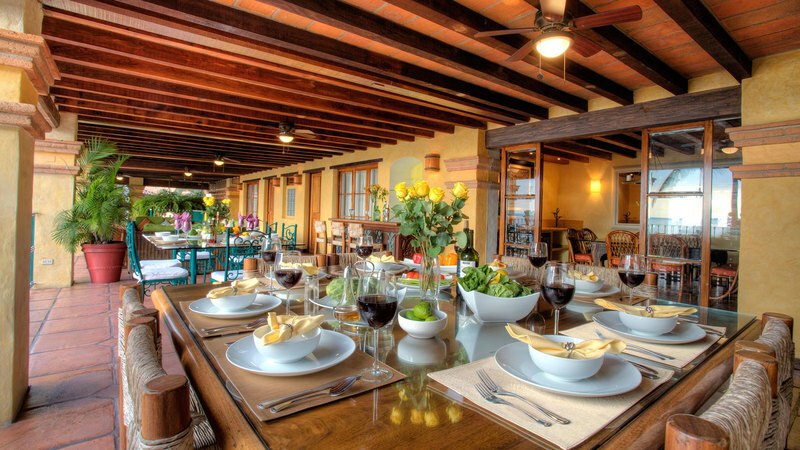 Host up to 75 guests at an event. 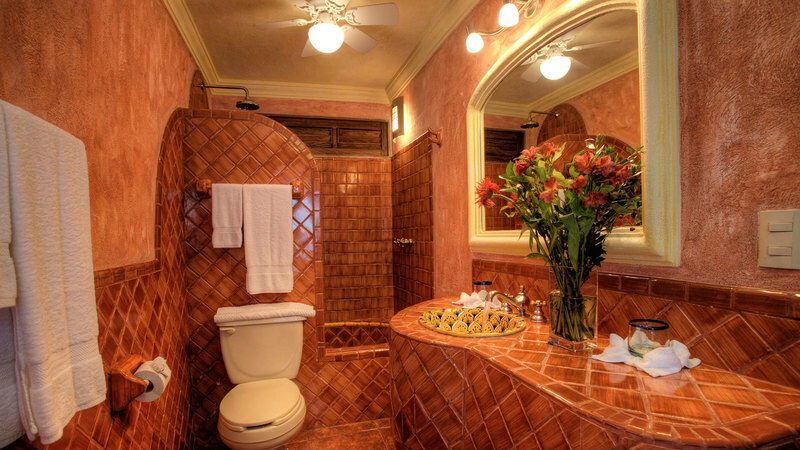 Event fee applies. 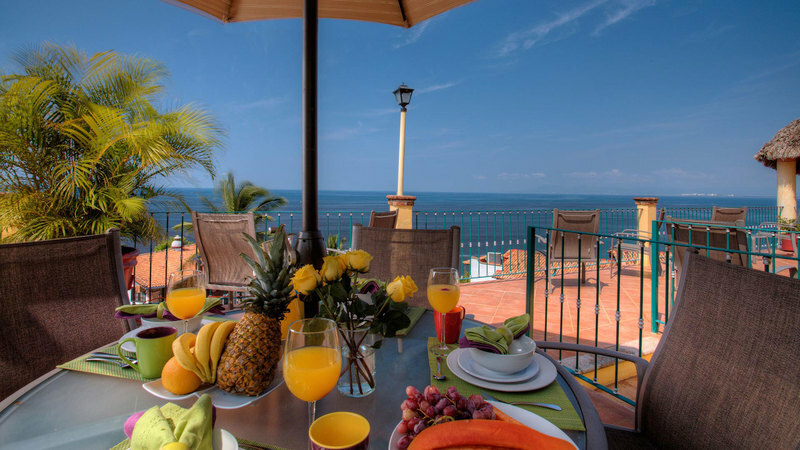 "We had a wonderful time in Puerto Vallarta. 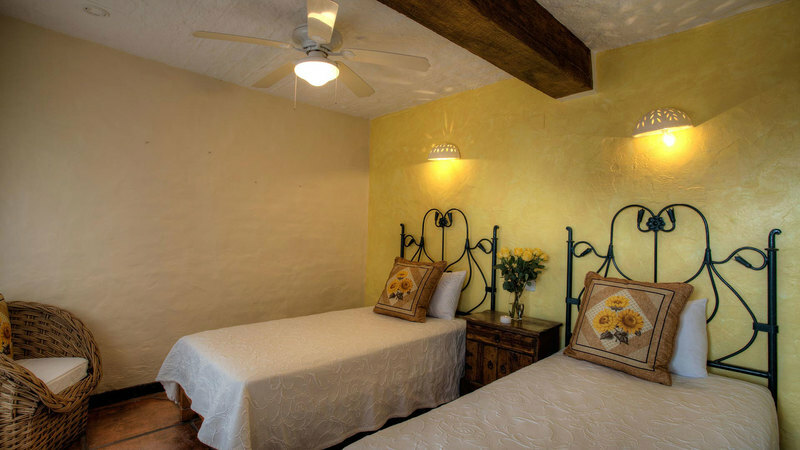 Isiidro and the staff were excellent. 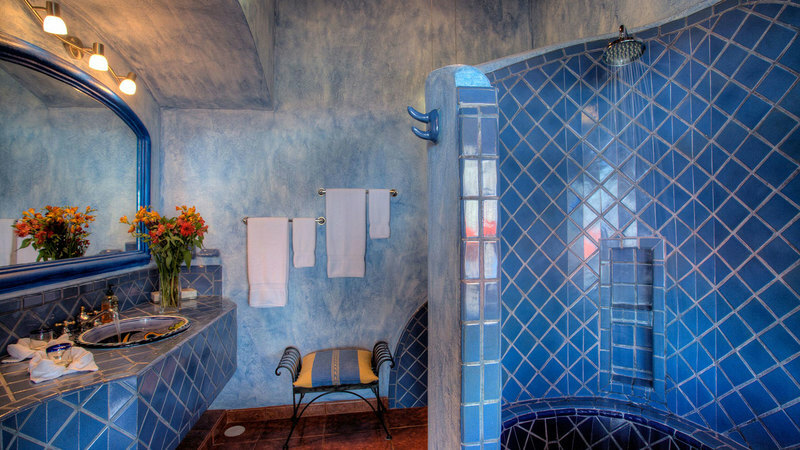 Isidro went out of his way to make sure all of our needs were met. 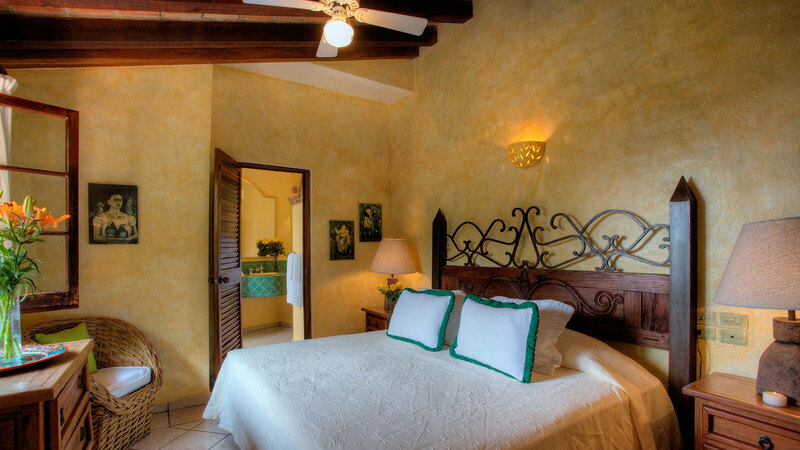 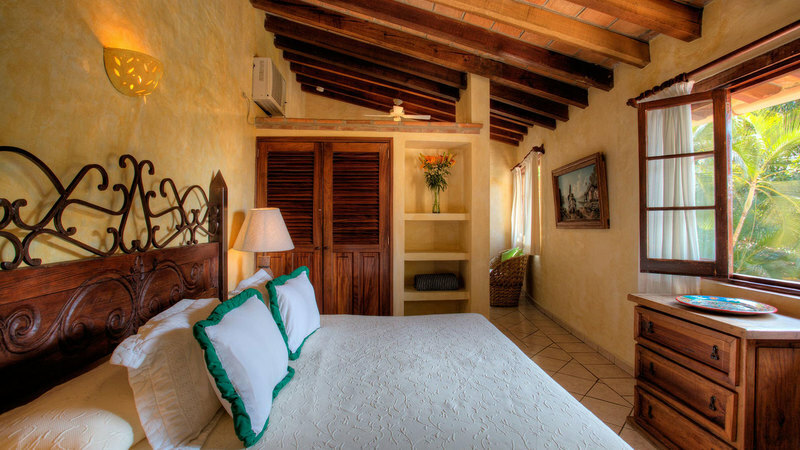 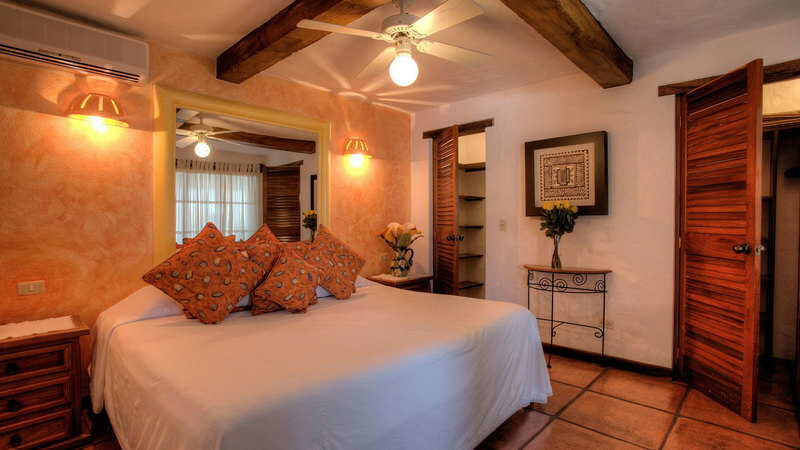 I would recommend staying at Villa Villita especially with the staff that is caring for guests and house "